To prepare for a successful journey a person should plan to take the steps necessary to arrive successful. 5. Use R2A2Formula To Save Your Ideas. 7. Share What You Have Learned. 9. 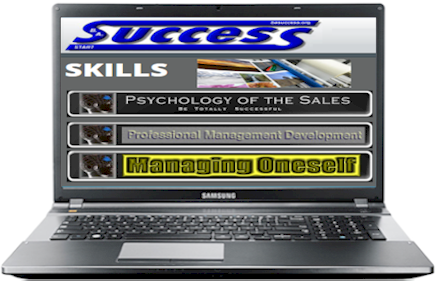 Acquire The Skills to Succeed! Certification requires members to agree to listen to the below audio messages, apply the A2R2 Formula and share with others in addition Certification requires the creation on a BaSuccessKey to be used for Quick Access to available resources. Obtain the skills necessary to communicate the Laws and Principles in an effective lasting stream of improvement messages.